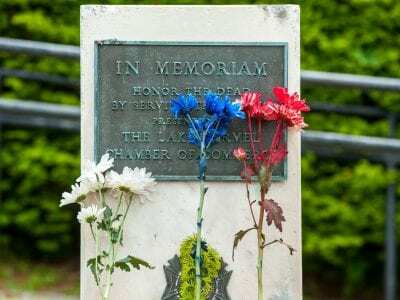 Memorial Day events take place across the county. Page 12. Erin Meagher, a highly familiar fixture in Putnam’s business community who was arrested in March for using Chamber of Commerce money like a “personal slush fund,” pleaded guilty in Carmel Town Court Tuesday evening to a reduced cha… Please login below or purchase a subscription to the Putnam County Courier to access this content. 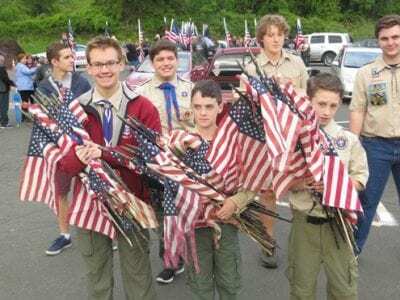 Members of Carmel Boy Scout Troop #1 bring flags to the ceremony that were retired at the park on Friday evening. Fires burned brightly in steel drums at the Putnam Veterans Memorial Park Friday evening to symbolize veterans’ determination to n… Please login below or purchase a subscription to the Putnam County Courier to access this content. 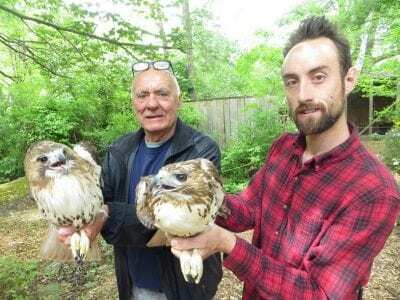 Paul Kupchok and wildlife caretaker Dave Spillo gingerly hold the two red tail hawks that will be released back to the wild Sunday during Birds of Prey Day. 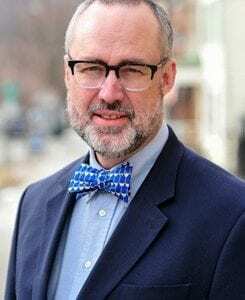 Paul Kupchok can’t believe that 25 years have already gone by since Green Chimneys cele… Please login below or purchase a subscription to the Putnam County Courier to access this content. 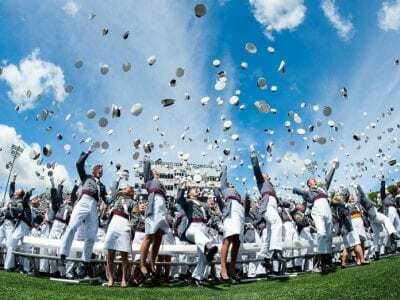 WEST POINT – More than 950 cadets graduated Saturday from the U.S. Military Academy and were commissioned as Second Lieutenants in the U.S. Army. The ceremony followed a week of events around graduation, concluding with the exercises at Michie… Please login below or purchase a subscription to the Putnam County Courier to access this content. The weather was positively frightful – a steady rain – yet despite the inclement conditions, excitement reached a fevered pitch last Thursday when 40 students enrolled at the Henry Wells Middle School in Brewster released more than 100 f… Please login below or purchase a subscription to the Putnam County Courier to access this content. To the Editor, Yesterday I witnessed the Sectional semi-finals of Varsity Softball between Brewster High School and Lakeland. Anyone who was at that game will agree on the incredible level of play that was shown. Having watched Brewster come … Please login below or purchase a subscription to the Putnam County Courier to access this content. After five rejections in the NYS Assembly, Putnam lawmakers are hoping that local shoppers will be getting a tax break this fall on back to school clothing and footwear. The legislature’s Audit Committee Thursday authorized County Executive Mary El… Please login below or purchase a subscription to the Putnam County Courier to access this content. 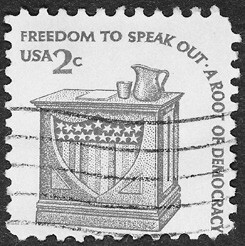 Employer and former Employee, both Lawyers, at Odds over Legal Fees. 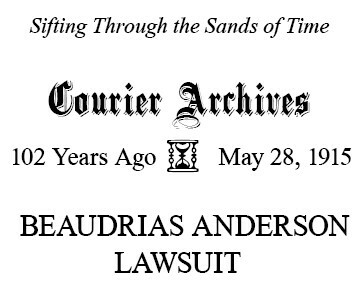 Nyack newspapers carry an account of a suit of Peter A. Anderson, former Yonkers lawyer, against Isadore Beaudrias of Yonkers, in whose law office he formerly worked. Beaudri… Please login below or purchase a subscription to the Putnam County Courier to access this content.